Wales international Luke Charteris is following the lead of former team-mate James Hook by leaving relegated Perpignan, with the lock signing for Top 14 heavyweights Racing Metro. Hook left Perpignan for Gloucester on Tuesday after the former French champions were relegated from the top flight for the first time in 103 years. 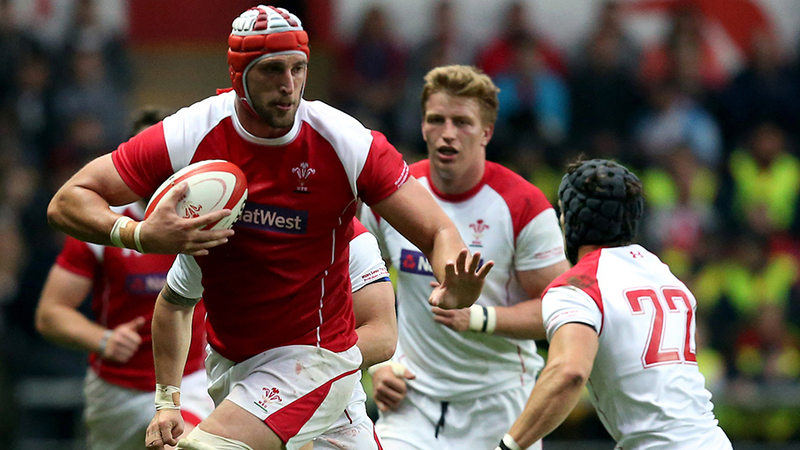 Now Charteris joins the exodus, moving to Racing on a two year contract with the option of extending it for a third. Racing have reacted to being knocked out of the Top 14 play-offs at the semi-final stage by announcing a string of international signings. Joining Charteris will be Johann Goosen from Super Rugby's Cheetahs, and Antonie Claassen and Brice Dulin from French rivals Castres.